BEIJING — The new Chinese leader, Xi Jinping, met Wednesday with officers of the military unit that oversees the land-based ballistic and cruise missiles of China’s nuclear force, the state-run news agency Xinhua said, in the latest indication that Mr. Xi is moving quickly to solidify his control of the armed forces. In his third public event with the military since taking office last month, Mr. Xi praised the nuclear unit, the Second Artillery Corps, as “a strategic pillar of our great power status,” Xinhua reported, a pointed reference to the military’s role in elevating China to a greater role in global affairs. 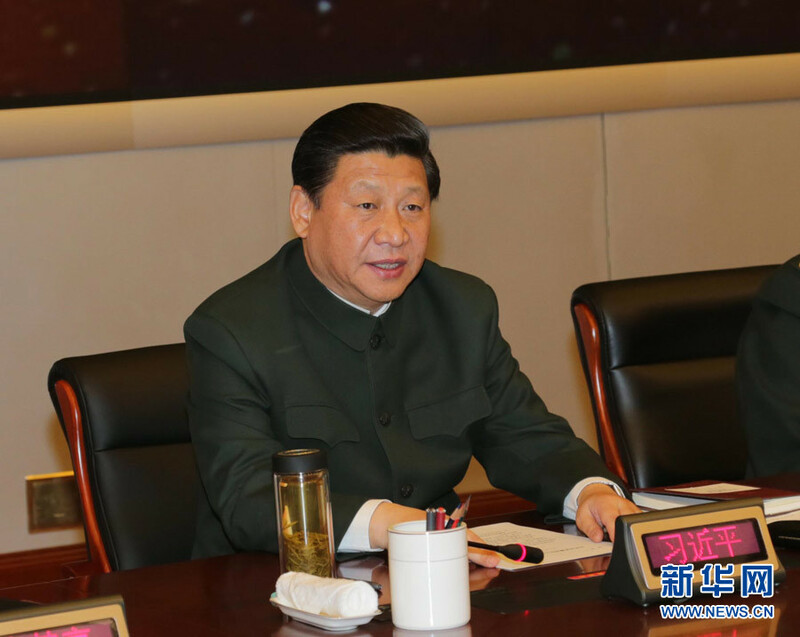 “The Second Artillery Corps is the core force of our country’s strategic deterrent, it is a strategic pillar of our great power status, and an important bedrock for protecting our national security,” Mr. Xi said. 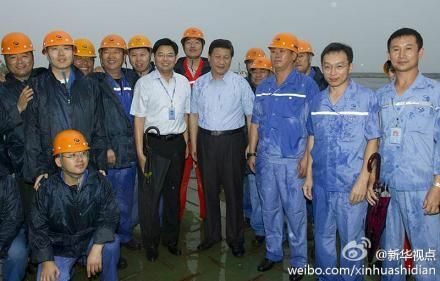 Mr. Xi took over as civilian chairman of the military from President Hu Jintao at the Communist Party Congress, the first Chinese leader since 1976 to assume the positions as head of the party and head of the military at the same time. 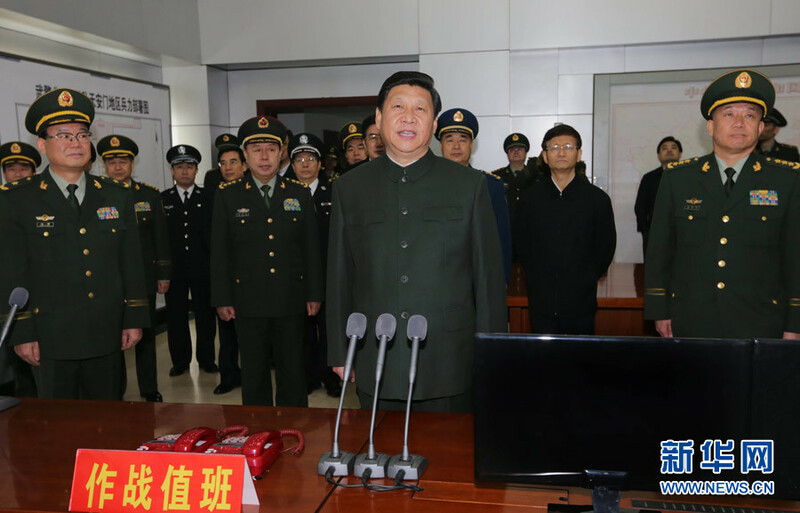 Mr. Xi now runs the military from his position as head of the 12-member Central Military Commission, and he was accompanied at the meeting in Beijing on Wednesday by the uniformed members of the commission, according to Xinhua. 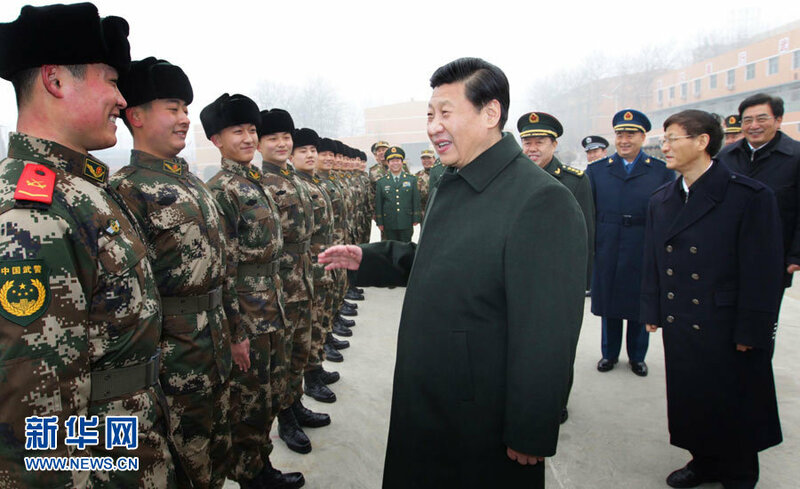 In his remarks to the Second Artillery Corps officers, Mr. Xi reminded them that they must be totally loyal to the Communist Party, and that the military had to “put an end” to corruption. A senior army officer, Gu Junshan, was arrested this year on suspicion of corruption and is expected to go on trial next year. 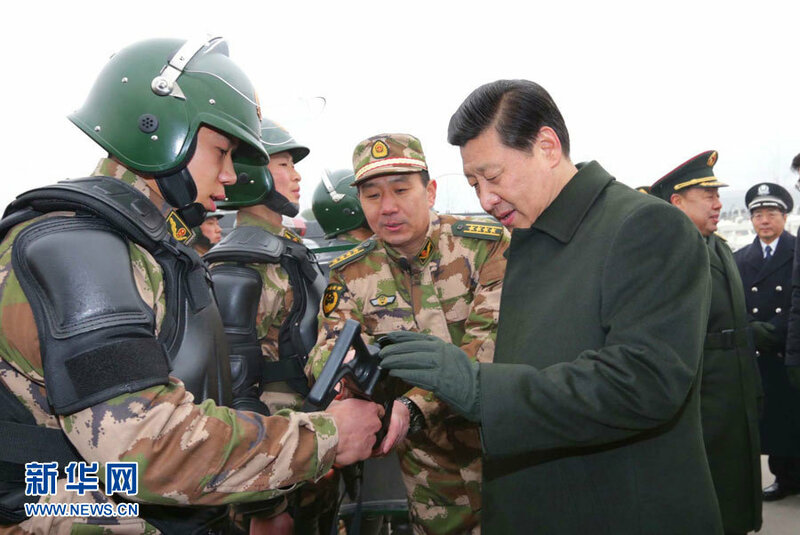 The case has been mentioned by military experts as an indication of an early effort by Mr. Xi to curb excesses of illicit land deals and other corrupt practices in the military. Mr. Xi’s father was a revered general in the revolutionary forces that brought the Communist Party to power. As he cultivates his own close relations with the fast modernizing Chinese Army, he appears to be paying particular attention to the nuclear command. 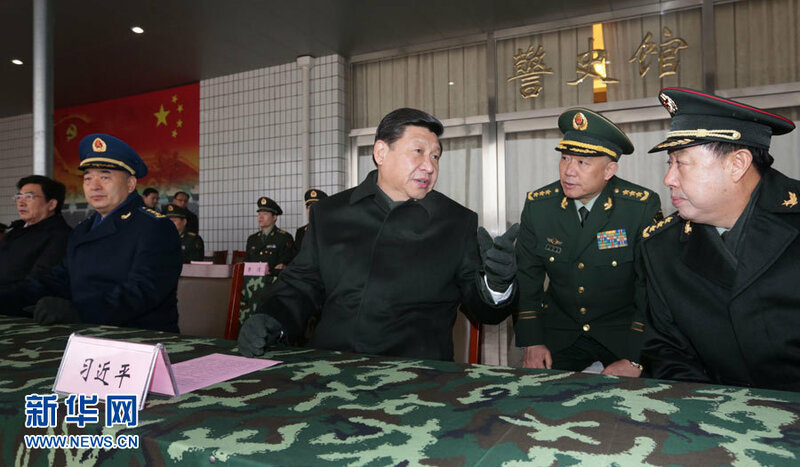 Mr. Xi promoted the commander of the Second Artillery Corps, Wei Fenghe, to full general last month. General Wei was the first high-level officer to receive a promotion from Mr. Xi, who attended the promotion ceremony.